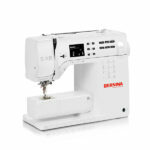 As we start a new year, we also welcome some new sewing machines. 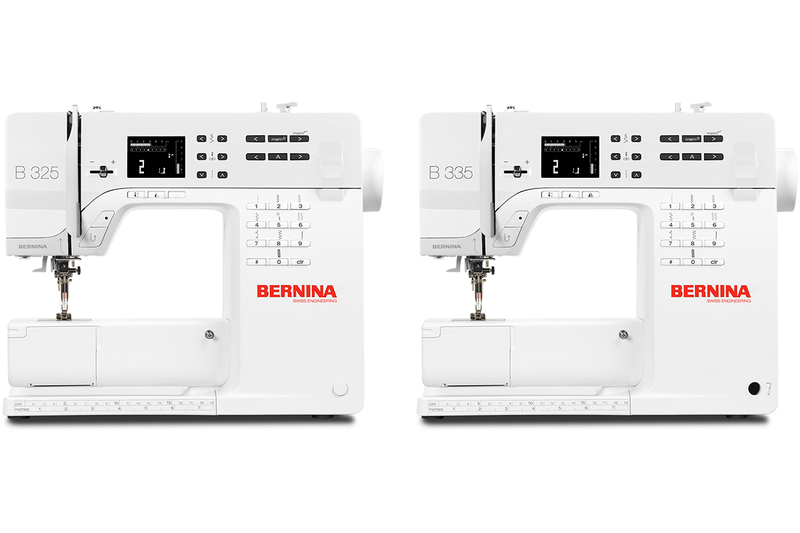 Say ‘hello’ to the new BERNINA 325 and 335! These two machines will take the place of our previous 3 Series models as our entry level machines. With 6.3” to the right of the needle, these machines are compact and perfect for those of us who work in small spaces, or for those who need a simple travel machine. Both machines have 5.5 mm maximum stitch width and 5 mm maximum stitch length. 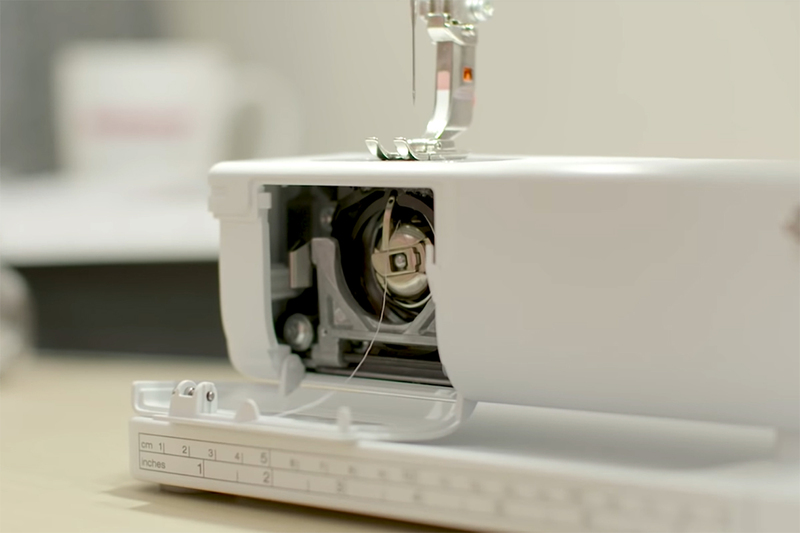 The maximum sewing speed on these machines is 900 stitches per minute—you can speed through any seam with ease! The all metal CB Hook and bobbin also mean you can count on perfect stitches, no matter how quickly you zip through your projects. The BERNINA 335 also has Free Hand System capability which allows you to raise or lower your presser foot without needing to take your hands off your fabric. Did you know that using this feature can help you sew up to 20% faster? Despite being simple, easy-to-use machines, there are still so many things you can do with them. The B 325 and 335 have 97 and 221 total stitch patterns, respectively. That includes fancy decorative stitches, quilting stitches, and buttonhole options! You also have Personal Memory to help you create combinations of these stitches or spell out words or phrases with alphabets. Every stitch, as with all BERNINA machines, can always be changed in its stitch length or width. On the B 335 you also have an additional feature to mirror stitches left and right if you want. So all those fun decorative stitches you have to play with? Now you have another way to sew them out exactly how you imagine. Are you ready to welcome a new B 325 or 335 into your sewing studio? 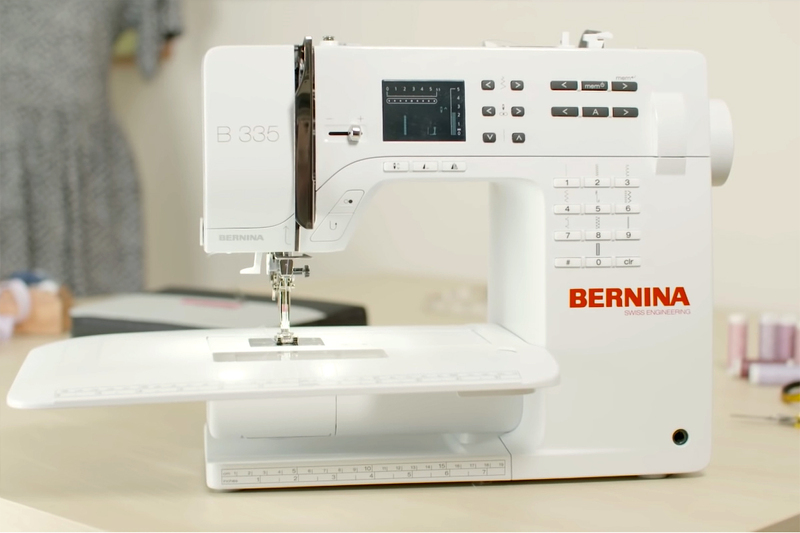 Visit your local BERNINA store today to take one of these sweet little machines for a test drive!